Destiny 2 update 1.06 for PS4 and Xbox One is now available for download. 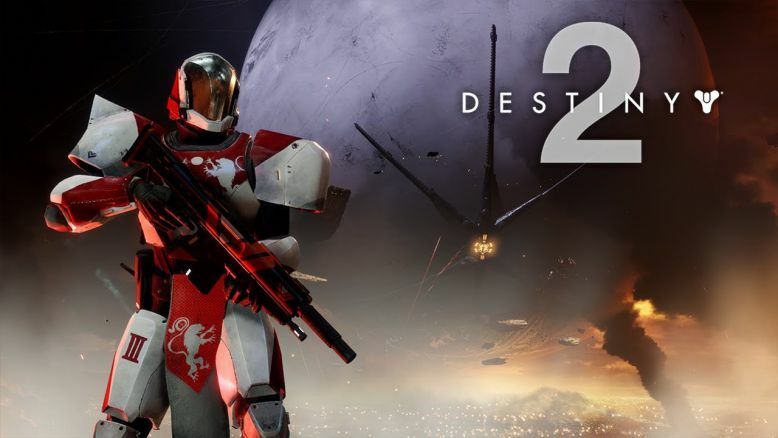 According to the Destiny 2 1.06 patch notes(Hotfix 1.0.3.1), there are bug fixes and other improvements to the game. The update size is around 55MB. The new update has fixed the issue in which players could enter a state where they are continuously killed or unable to resurrect if encounter complete and failure events occurred simultaneously. In addition, clan engrams no longer grant Trials of the Nine and raid rewards at only 10 Power. Check out more details below. Previously, update 1.05 (1.0.3) was released to fix an issue where completing a Meditation before selecting it from Ikora would hide that Meditation and prevent players from completing it receiving appropriate rewards. You can read more details here. Check your game update and download Destiny 2 update 1.06 update for PS4 and Xbox One.